1" diameter and 30-5/16" long stainless steel tubular handle for Sub-Zero refrigeration. 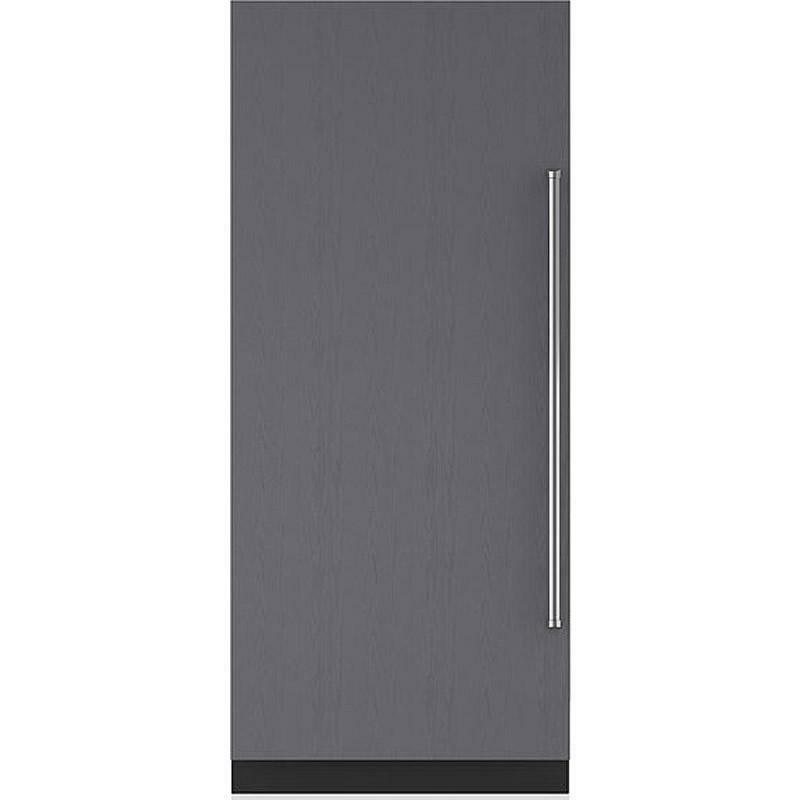 General Information 1" diameter x 30-5/16" long; Stainless steel tubular handle. 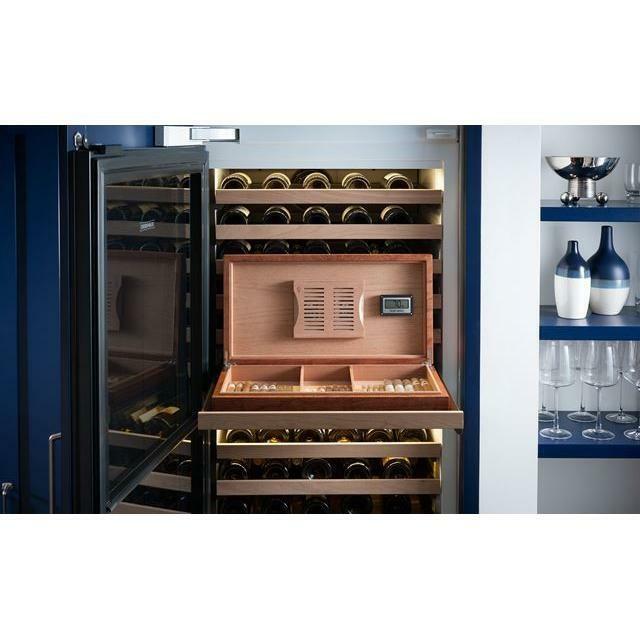 This 30-inch Sub-Zero built-in, bottom freezer refrigerator features dual refrigeration system, LED lighting, water filtration system, and internal ice maker. Total: 16.8 cu. ft. / 0.48 cu. m.
White Enameled front panel. 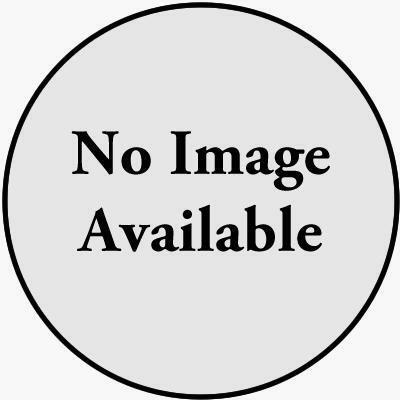 Used with BI-36U- 2panel set. General Information: White Enameled front panel. 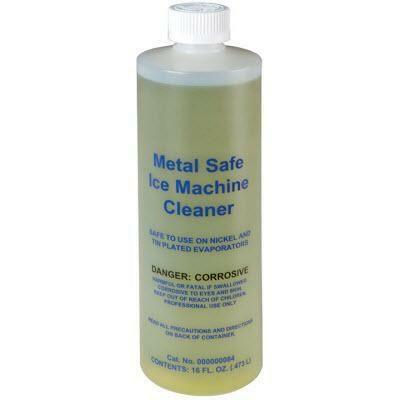 Bottle of ice machine cleaner for Sub-Zero UC-15I undercounter units. 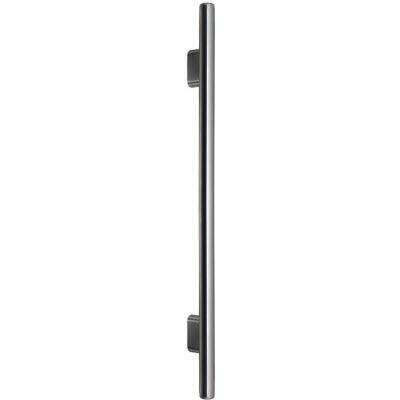 Right hinge panel door with 24 inches Pro handle and 4 inches toekick. Also includes lock. 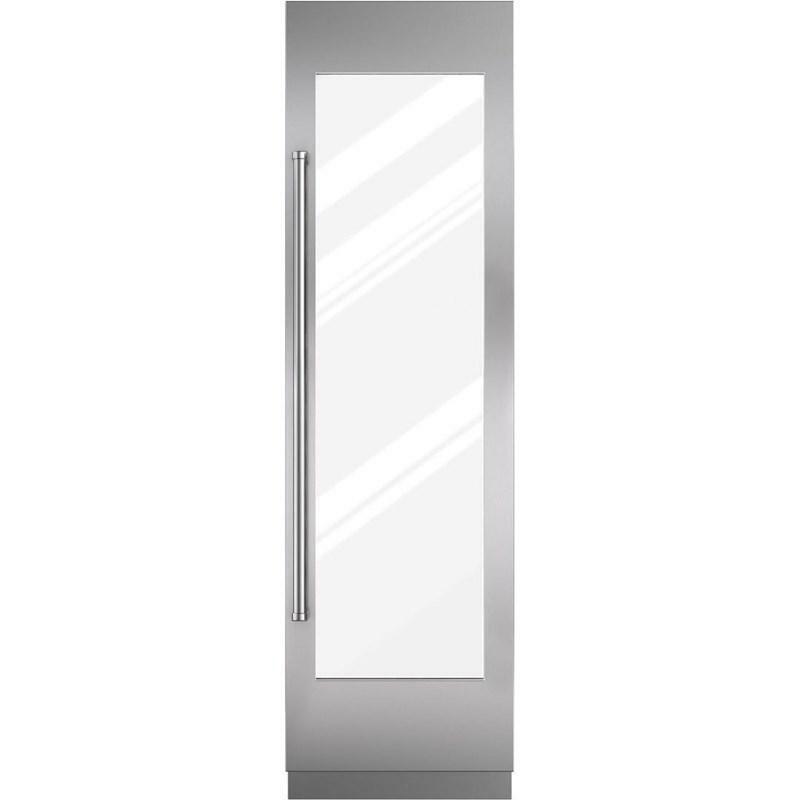 Description: Right hinge panel door with 24 inches Pro handle and 4 inches toekick.Also includes lock. Glass shelf for undercounter refrigeration beverage center. 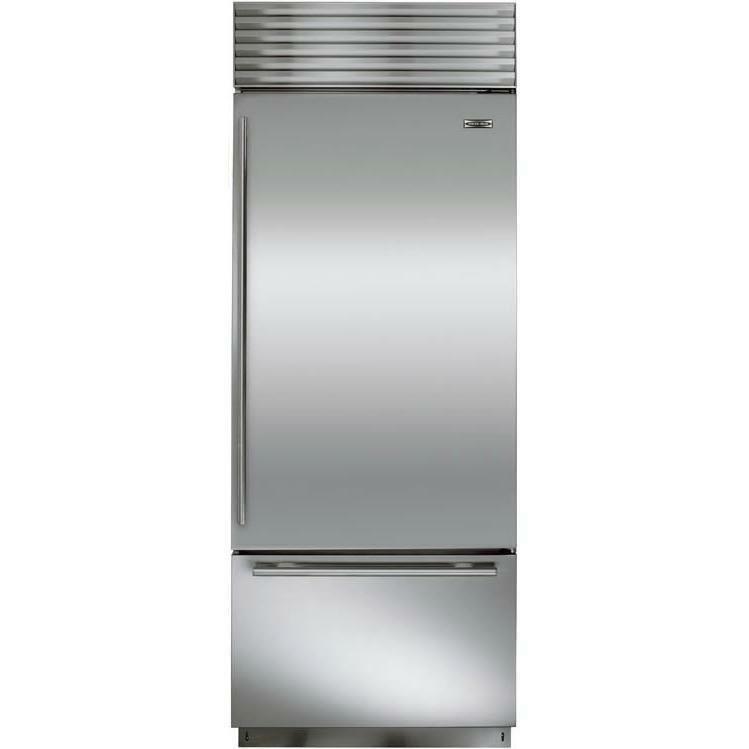 36 inch integrated column freezer with ice maker. 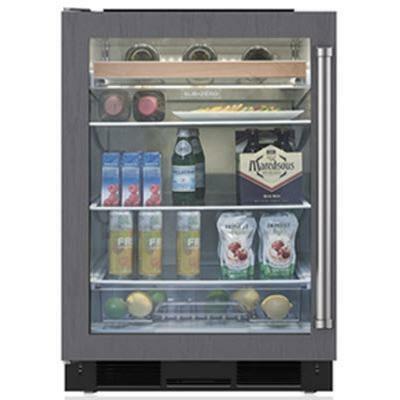 With 20 cu.ft of storage it may triple the freezer capacity you have now. Total Capacity: 20 cu. ft. / 0.57 cu. 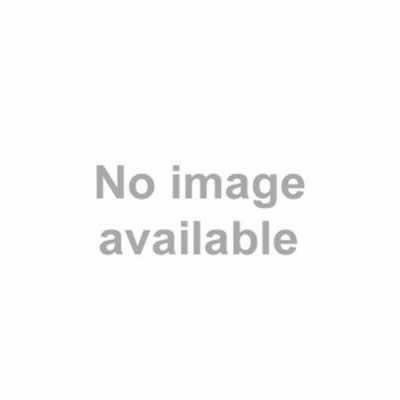 m.
The Appliance Place is located in Colonial Heights and Midlothian and proudly serving the state of Virginia. 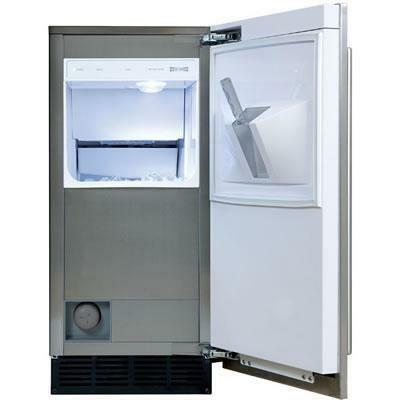 We showcase a large variety of washers, dryers, dishwashers, freezers, wall ovens, and more. 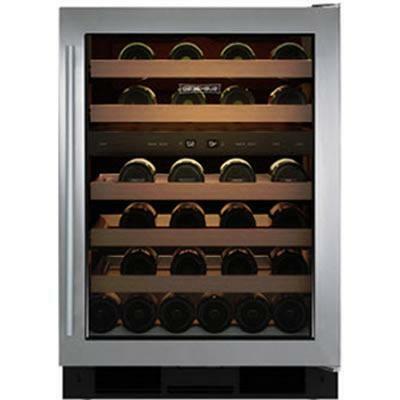 We carry major brands as GE, Frigidaire, Whirlpool, Kitchen Aid, Maytag, Jenn Air, Wolf, Sub Zero and more. © 2019 The Appliance Place Pro 2.0 All Right Reserved.